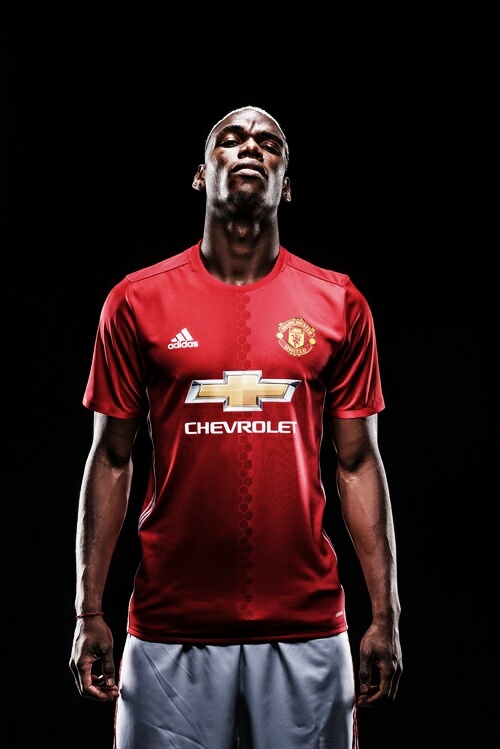 Manchester United is delighted to announce that Paul Pogba has completed his transfer from Italian club Juventus. Paul joins on a five-year contract, with the option to extend for a further year. 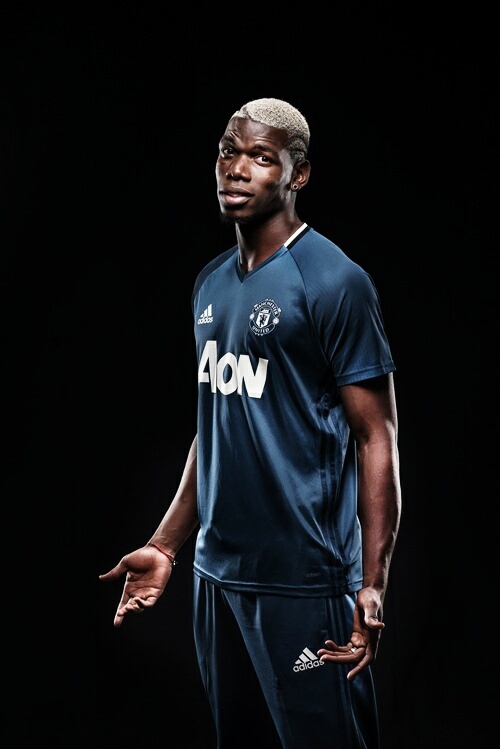 “I am delighted to rejoin United. It has always been a club with a special place in my heart and I am really looking forward to working with José Mourinho. I have thoroughly enjoyed my time at Juventus and have some fantastic memories of a great club with players that I count as friends. 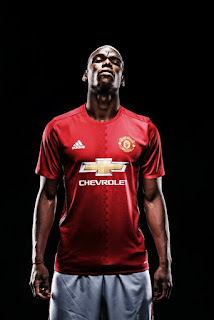 “Paul is one of the best players in the world and will be a key part of the United team I want to build here for the future. He is quick, strong, scores goals and reads the game better than many players much older than he is. United will pay the Italian champions 105m euros for Pogba, plus 5m euros (£4.5m) in performance-related bonuses and other costs. It surpasses Wales forward Gareth Bale's £85m move to Real Madrid from Spurs in 2013 as the biggest transfer deal in history. 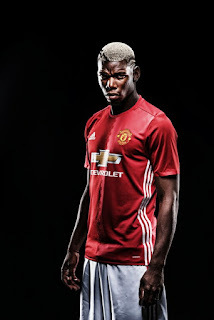 The announcement was made just after 00:30 BST, with a glossy video showing the player - with a red devil marked into his hair - emerging from the shadows.